Home > Blog > Nutrition > Is Feeding A Raw Diet Enough? If there’s one thing Dogs Naturally doesn’t put up with, it’s feeding dogs crap, like kibble. I know that’s a bold statement, and if you’re new to the neighborhood … welcome! You’re going to hear a lot of this. 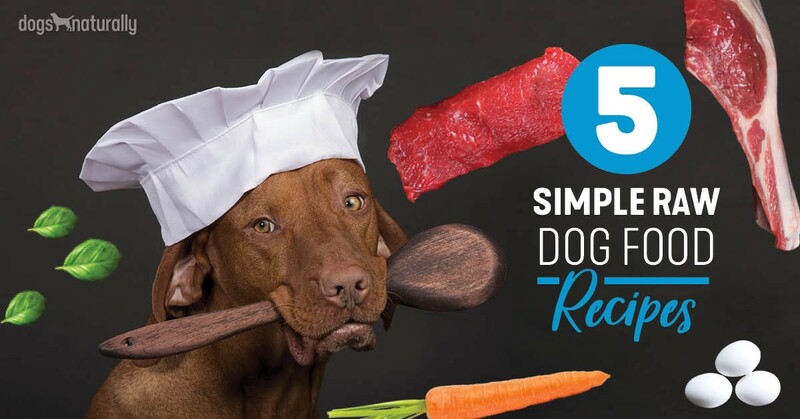 Now … we’re so passionate about feeding dogs a fresh, raw diet, that we created a whole conference around it. We just wrapped up our 6th annual Raw Roundup event. Funny story actually. We almost canned Raw Roundup altogether last year … thinking maybe you’d had enough of it. Turns out, it’s a huge hit with you dog owners. So, back by popular demand … Raw Roundup returned in style! If you missed it this year, we had a killer Keynote kick-off on Day 1. Homeopath Julie Anne Lee got things started with her recipe for your dog’s best possible health. Now, this isn’t your Granny’s peach pie recipe. It’s a total look into your dog’s cell health … and what that means when it comes to nutrition and lifestyle. Your Dog Has Cells. They Make Him Live. More than 50 billion cells die in the body every day. There’s a finely-tuned biological mechanism called programmed cell death. If it didn’t exist, we’d have more disastrous diseases like cancer and autoimmunity (too little cell death) … or degenerative diseases (too much cell death). So, you need to keep your dog’s cells healthy. That happens through something called homeostasis. Homeostasis is the body’s way of staying balanced, whatever’s going on in and around it. Homeostasis helps your dog adjust to all the variables – and that includes his diet and environment. Julie Anne’s recipe for cell health helps keep your dog’s body in balance. There are four ingredients that do this … so let’s talk about them. This is really getting back to nature with your dog. Ingredient #1 Comes From The Ground. It IS The Ground. It’s SOIL. Historical minerals are vital. We used to get them through our food. But because of soil depletion, your dog needs additional minerals … yep, even if you feed as much fresh, local food as possible. Here’s the sad truth … it’s super-hard to find good mineral supplements. Most high-quality ones contain fewer than 40 minerals (that’s not many) and very few trace elements. Synthetic mineral supplements are another problem. They stay in the body too long and can become toxic. But the right minerals … meaning organically-derived minerals … feed your dog’s cells. And these minerals have another benefit. They can remove toxins like heavy metals from the body. That’s called chelation. Humic And Fulvic Acids – and whatever that means! Humic acid is a powerhouse material that comes from deep inside the earth. It contains organic minerals from primal living fruits, vegetables and ancient seaweed. And it’s impossible to reproduce chemically. Fulvic acid is sometimes called the king of soil-based minerals. It came from sea vegetation 200 feet deep in the earth … millions of years ago, when the ice age covered mineral rich sea-beds. And speaking of the gut … here’s something else that can really help your dog’s cells stay healthy. It’s a new type of probiotic supplement known as SBOs. SBOs are also called spore-forming bacteria. They can “seed” the digestive tract with bacteria … bacteria that grow and help balance your dog’s microbiome. In a lot of ways, they’re better than other probiotic bacteria like Lactobacillus. Let’s move on to the next ingredient … a wet and salty one! 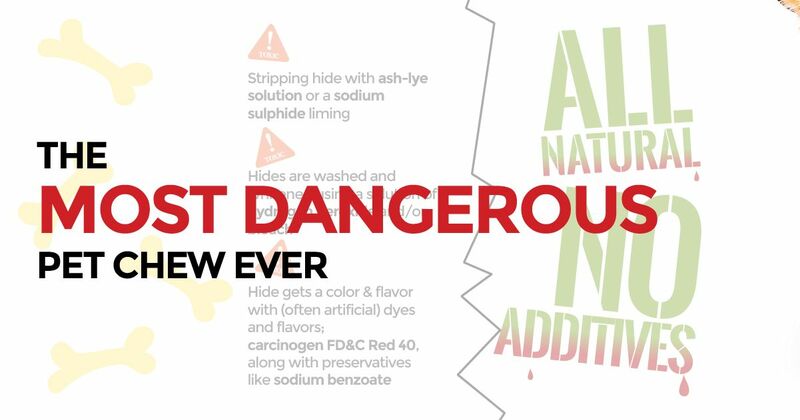 Ingredient #2 Covers More Than 70% Of The Planet. It’s SEA. A whole food, not a supplement. It’s a single-cell organism with trace minerals, chlorophyll, essential amino acids, omega-3, protein, carotenoids, antioxidants and vitamins. Bioavailability: it’s absorbed through the mucous membranes. So it’s ideal for sick dogs who can’t absorb nutrients. It doesn’t need to go through the digestive system to start working. Powerful antioxidant. Some strains of phytoplankton contain a ton of SOD – Super Oxide Dismutase. It’s called “the king of antioxidants” and can help slow aging by fighting free radicals. [RELATED] Are antioxidants something your dog should be getting on a regular basis? You bet they are! Here’s how to add them. Ingredient #3 Is Free! It’s AIR. Of course we can’t live without air. But it’s not only about basic breathing for survival. So give your dog plenty of vigorous exercise and play! Ideally about two hours a day. But even if it’s only 30 minutes, try to keep your dog active and busy at other times too. Get a dog walker, send him to doggie daycare, or invite his friends over for a playdate. Stimulating activities can help your dog thrive and enjoy life! Ingredient #4 – All Your Dog Needs Is … LOVE. You love your dog and treat him like a family member. And when you openly show him that love, there are physical benefits too – for you and him! Just like the gaze between a mother and her infant … when you gaze into your dog’s eyes, the body releases oxytocin. Oxytoxin is the feel-good hormone. As you can see, when we incorporate the use of unaltered, non-genetically modified minerals, begin to integrate things that are part of our inherent gifts like love hormones, exercise and air, we can support the natural physiology of the body, just like the physiology of nature, and keep our dogs healthy, happy, balanced and thriving on this amazing planet we share.